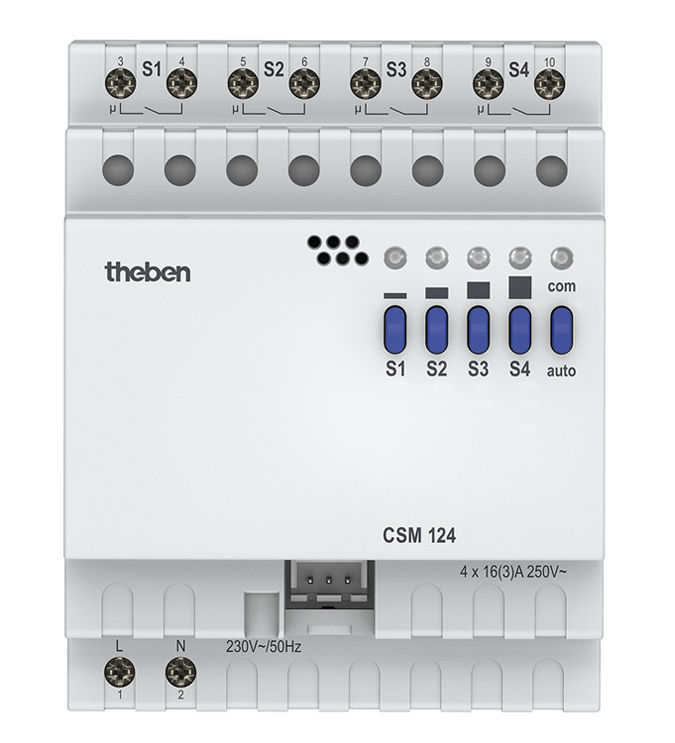 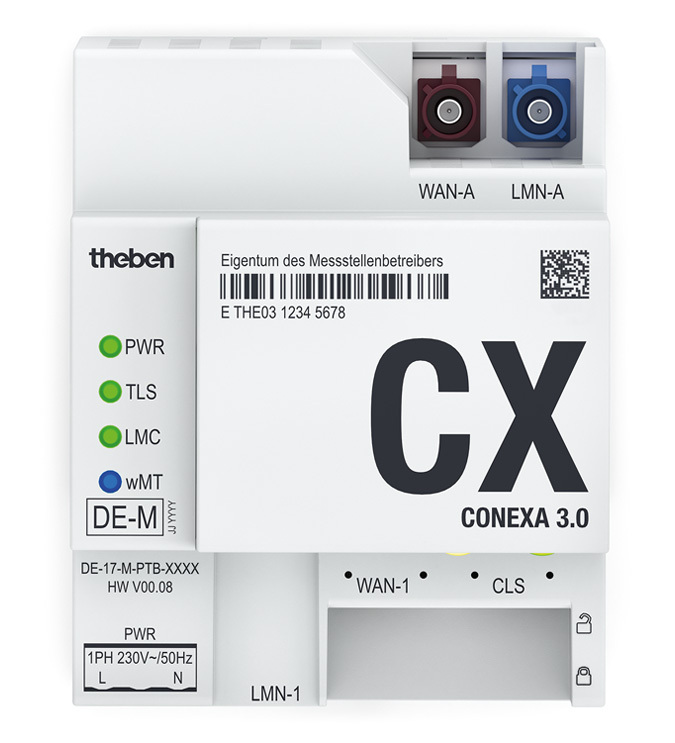 Since summer 2013 we are working on the Smart Meter Gateway CONEXA 3.0, which has been undergoing certification by BSI. 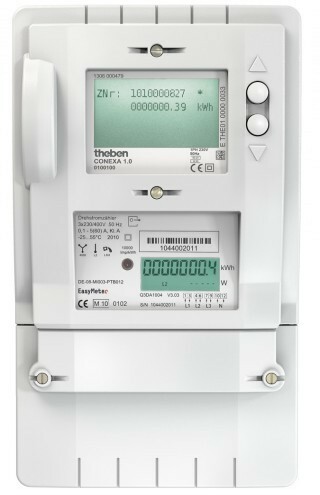 During this german certification process the requirements of the BSI (Bundesamt für Sicherheit in der Informationstechnik) Protecion Profile BSI-CC-PP-0073 for Smart Meter Gateways, TR 03109, PTB-A 50.8 and FNN specifications are all taken into account. 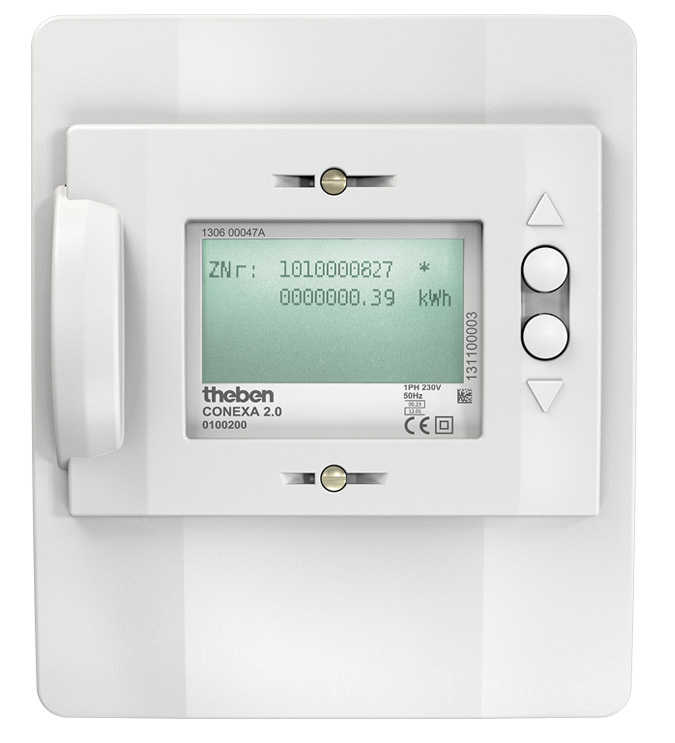 Dimensions Width 72 mm, height 90 mm, installation depth 68.5 mm.